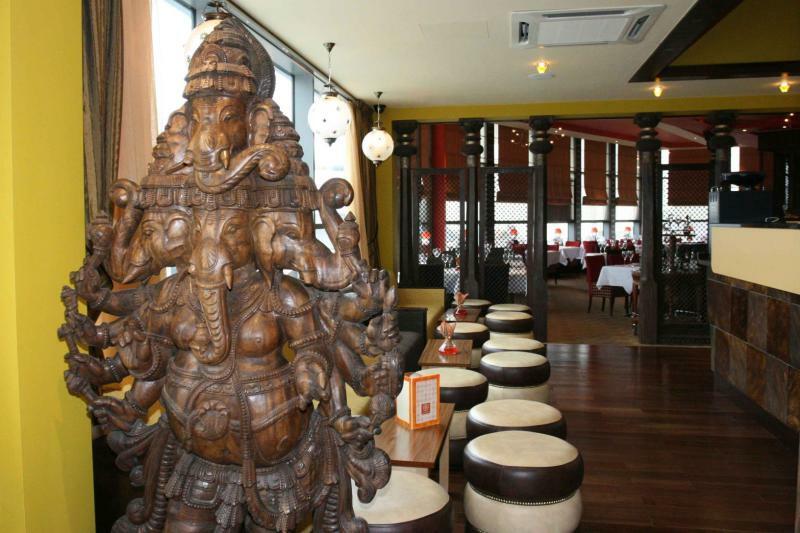 Out of the same stable as the Jaipur restaurants in Dublin, Malahide and Dalkey, this ambitious modern Indian is a high-ceilinged, first-floor venue overlooking the Greystones shopping mall. 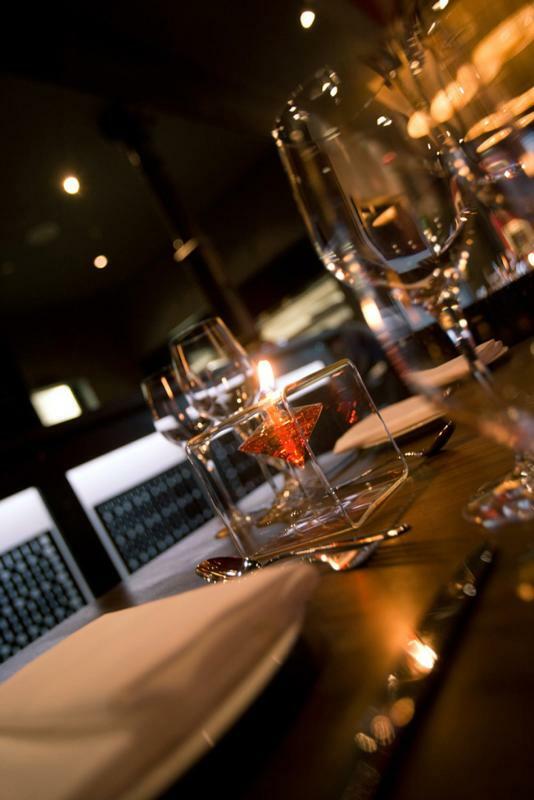 Like its siblings, it offers exciting contemporary food in subtly designed modern surroundings. The menu promises fascinating stuff at every turn, with regional specialities in abundance. 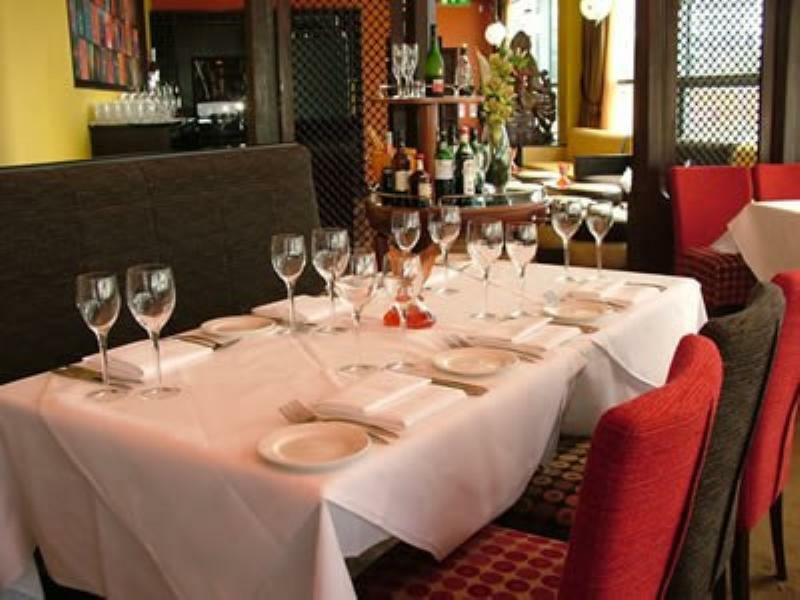 Proceedings start well with fusion-tinged appetisers including oriander-crusted scallops with orange and chilli reduction or Barbary duck tikka drizzled with fig and passion fruit chutney alongside tandoori king prawns. Unusual seafood dishes figure prominent among main courses: look for the chef's signature 'meen' curry (tilapia fillet marinated in turmeric and sea salt, cooked with sun-ripened tomatoes and fenugreek seeds) or jumbo crab claws with chilli paste, tamarind and coconut cream. Wicklow lamb might be turned into rogan josh or braised on the bone with Kashmiri chilli and screw-pine extract; there's also plenty for vegetarians. BLEND. EARTHY FLAVOURS OF MELON SEEDS & ROSE PETALS. ONIONS. AN ALL-TIME CHAKRA FAVOURITE.